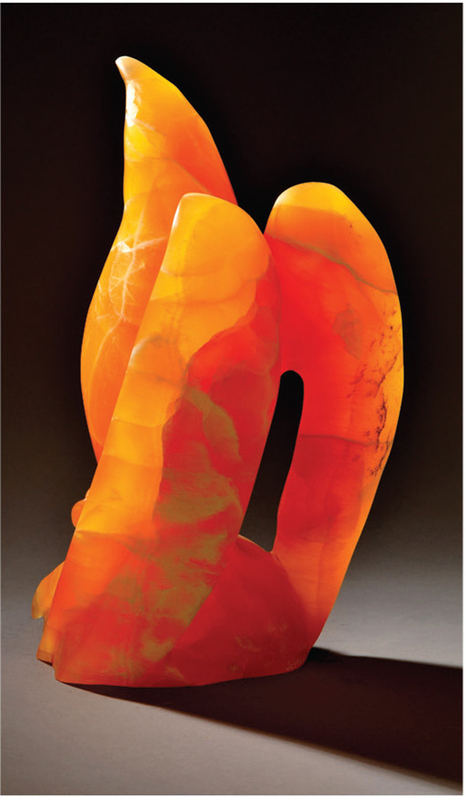 Our 48th exhibit presented the work of three new artists, each of whom find creative inspiration in Nature. 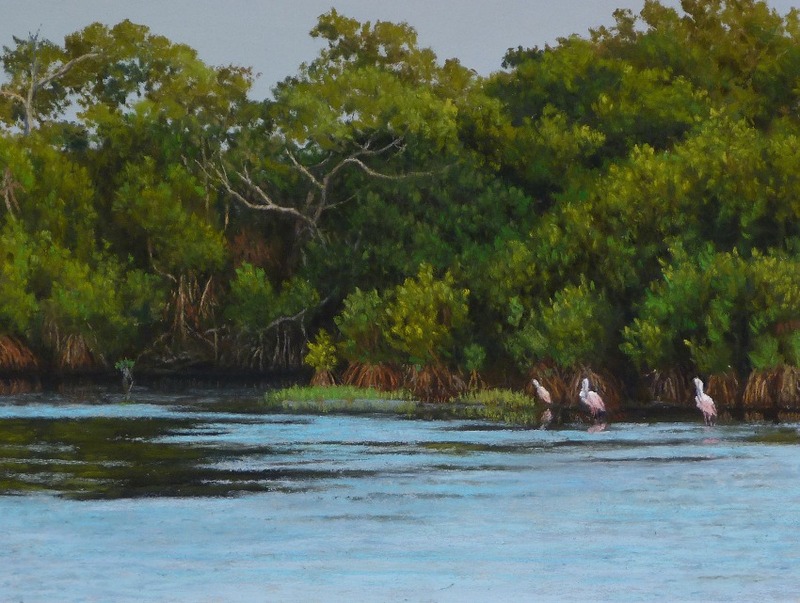 In Cindy House's beautiful pastel renditions of Sanibel scenes, you will see the softness and movement. 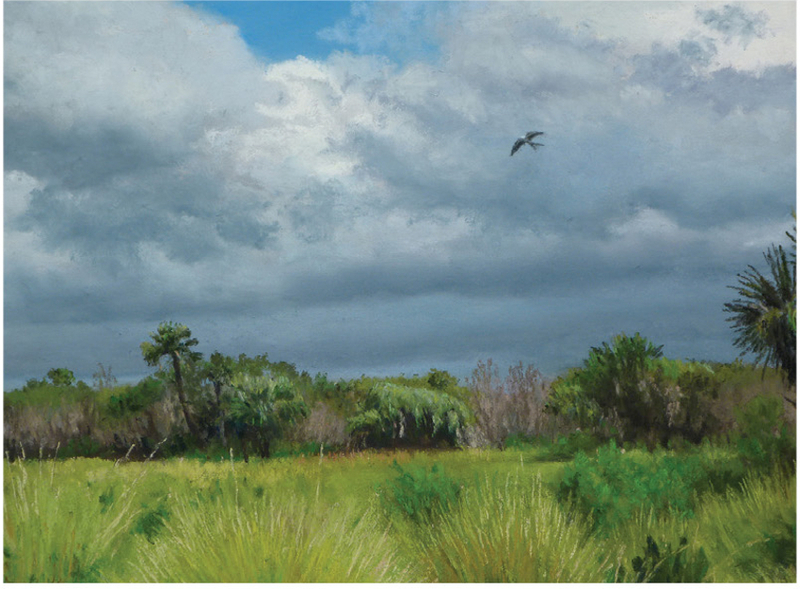 Deedra Ludwig travels to national parks throughout Florida to get the feel, inspiration and often samples of flora to create her mixed media work. 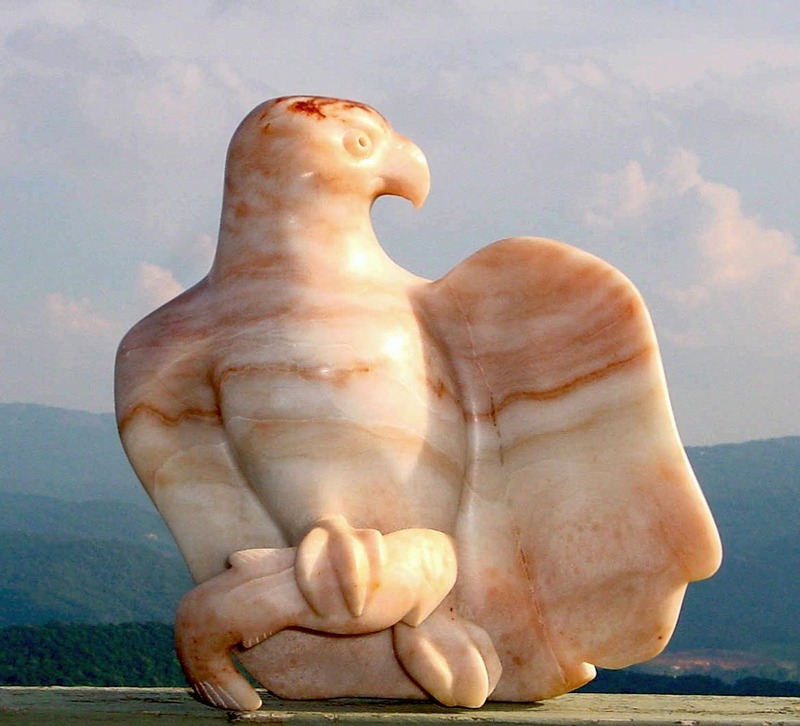 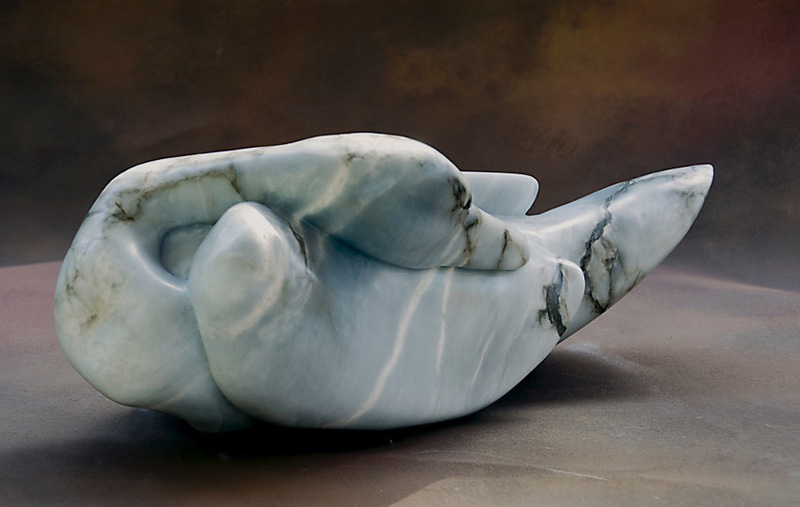 The love sculptor Jane Jaskevich has for her subjects is captured in her remarkable stone sculptures.